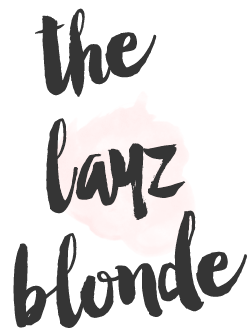 the layz blonde : must have Spring staple! Love that pink cardigan, it works for everything!! !